Here are eight tips you can apply to your company’s branding program to help shape your newly created brand. Create an effective logo: Logos are the visual shorthand of branding. These illustrations and images immediately tell customers who they’re dealing with when they buy your products or services. Design an effective logo and use it as much as possible — on correspondence, advertising, and anywhere it is likely to be seen. Understand your brand message: Define the most important messages that should be communicated about your brand and make sure all employees know these messages. Establish your voice: Your brand needs a voice, tone and style that should be applied to all written communications and visuals. Voice can be casual, friendly, formal or whatever applies to your brand and the image you want to project. Integrate your brand throughout your company: All contacts made by your company can serve to further establish your brand, from the way employees answer phone calls to the signature block on your email. Promote your brand at every opportunity. Create and use a tagline: Condense the attitude and meaning of your branding into a brief statement that summarizes the core of your brand. “Just do it,” for example, may be the best known tagline in advertising. Use templates and standard processes for marketing: Maintain a consistent look and feel with your marketing and promotional materials. Stick with the same colors, general layout, logo placement and other design elements. Do what you say: Make sure your products and services deliver what your brand promises. Break this promise and customers will leave you behind. Stay consistent: In all activities involving your brand, stay consistent. When your loyal customers approach your brand, they will expect the same type of products, level of service and overall experience every time. It’s vital to offer these things consistently in accordance with the brand identity you’ve established. 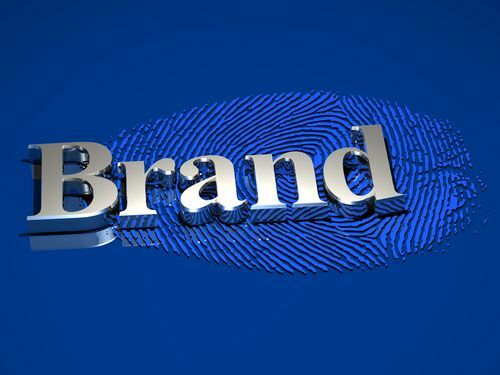 What have you been doing to promote and expand your brand, and what can you do to improve your branding efforts?